Inman announces ‘Leading In Luxury‘, a new sponsored section of Inman.com by Sotheby’s International Realty, one of the world’s most respected luxury real estate brands. The section brings Inman readers luxury lifestyle and creative insights into the latest trends and will feature experts from Sotheby’s International Realty and discuss trends, best practices, and innovations in luxury real estate. 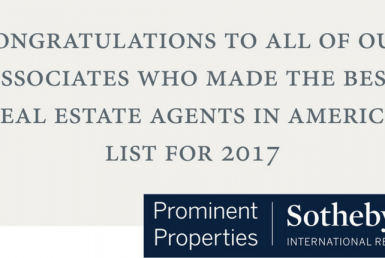 The brand presence on this influential platform is designed to highlight sales associates within the Sotheby’s International Realty network who can share their expertise and offer guidance to an audience of their peers through the important Inman platform. Inman will be promoting the stories every Monday on its home page and also sharing the content in its daily newsletter and on Inman social media accounts. 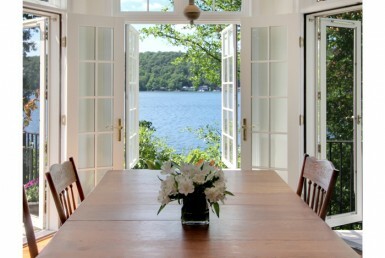 Leading In Luxury will feature original content from the Sotheby’s International Realty® network. Posting every Monday throughout 2019, Leading in Luxury will keep Inman readers ahead of the game in understanding the most creative, innovative, and exciting trends in luxury residential real estate. 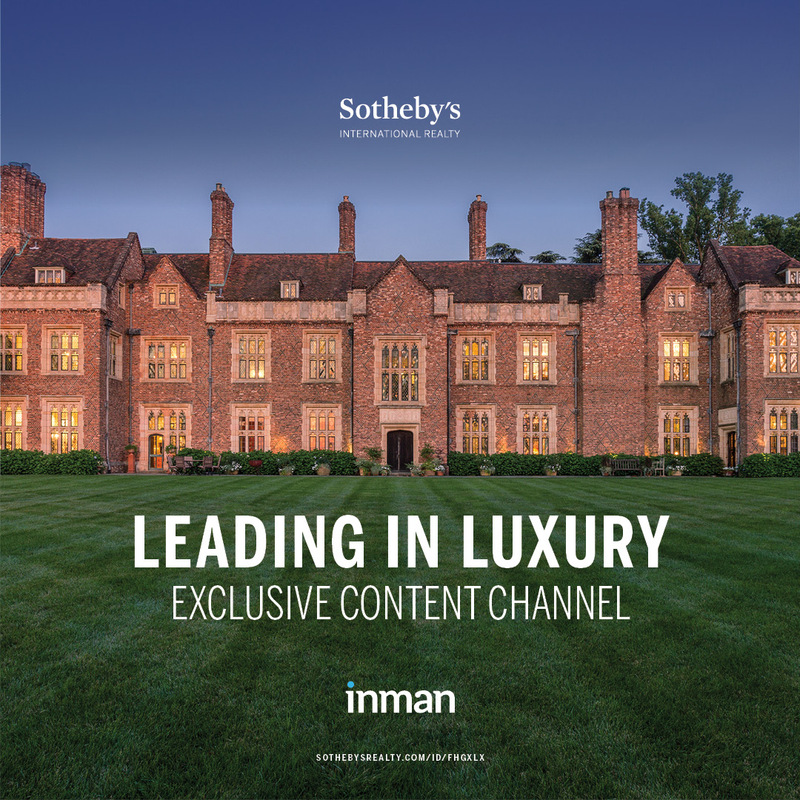 Check https://www.inman.com/leading-in-luxury/ every Monday for updates on luxury real estate by Sotheby’s International Realty.